San Francisco has had a love affair with opera for more than 150 years. In fact, citizens during the Gold Rush were mad for it. Between 1851 and the earthquake of 1906, nearly 5,000 opera performances were given in San Francisco in 26 different theaters. 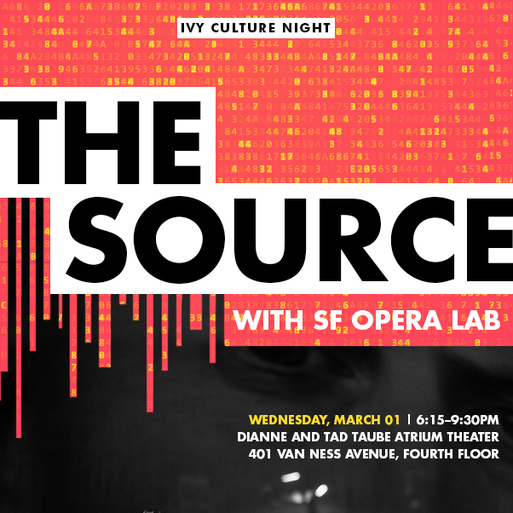 San Francisco Opera, one of the world’s leading opera companies for more than 90 years, is synonymous with what the Bay Area is known for: entrepreneurship, innovation and community involvement. 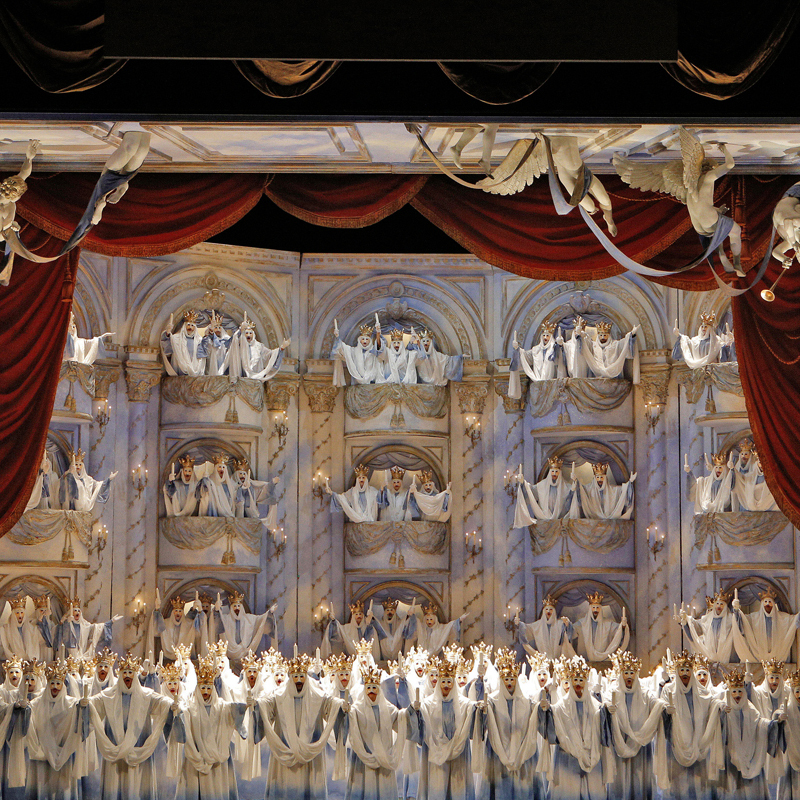 San Francisco Opera has been thrilling audiences in San Francisco since 1923, and is known for commissioning numerous world premieres, training some of opera's greatest young artists and being one of the world’s leading opera companies.